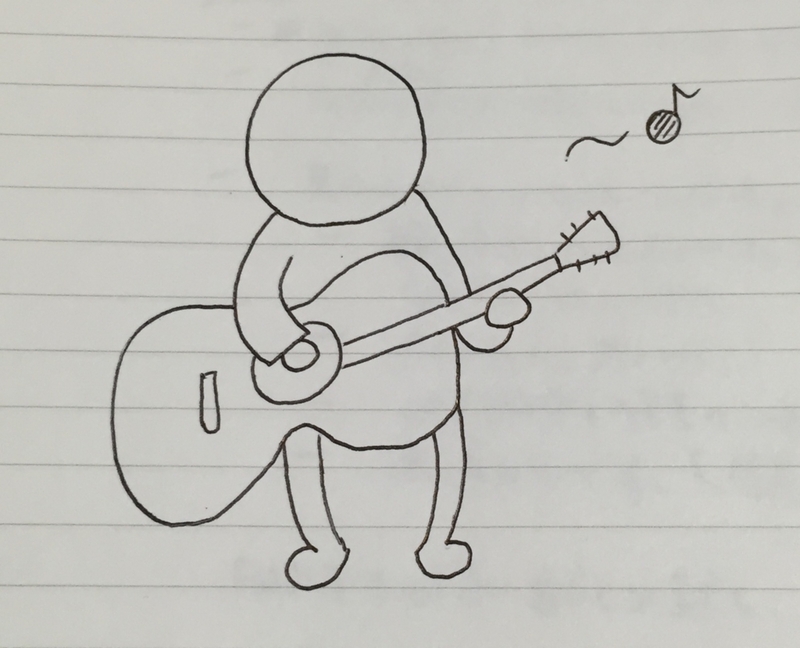 A man is repairing a guitar. A man is playing a musical instrument. A chair is being moved to the window. 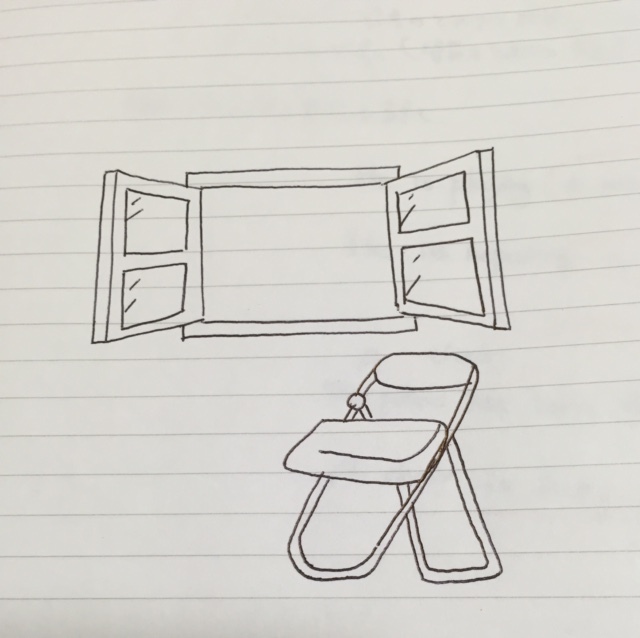 A chair has been placed near the window.